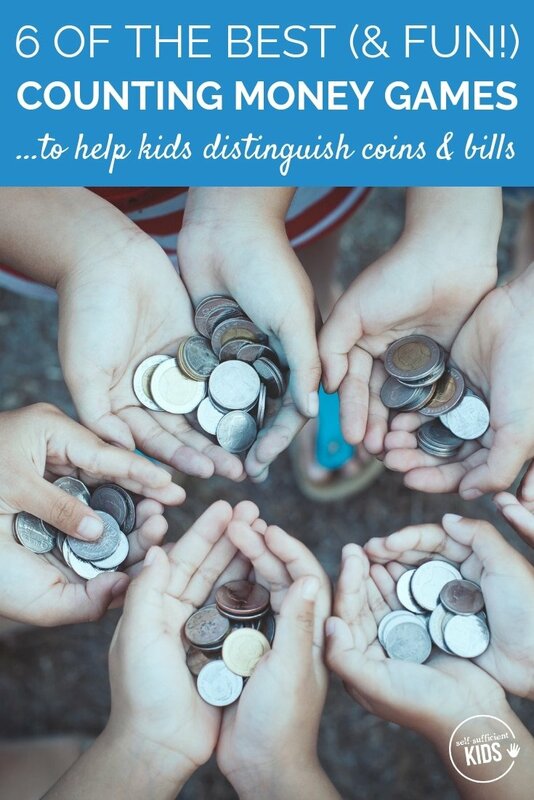 The first step in kids financial literacy is to learn how to distinguish and count money. The following counting money games can help kids master key concepts in counting coins and bills. “I have 108!” my then six-year-old daughter exclaimed with pride while sitting on her bedroom floor. She was referring to the pennies that were in front of her. The amount sounded enormous in her young mind. But she didn’t realize that one hundred and eight pennies wouldn’t purchase much. After congratulating her, I suggested swapping 100 of her pennies for a dollar bill. But she wouldn’t have it. Thankfully now at 9-years-old, my daughter has a better grasp of coins, bills, and their corresponding values. And recently she giggled when I told her this story. In a world where adults use online banking and credit cards, kids have little exposure to real money. And therefore, it can be difficult for them to easily learn the value of coins and bills, let alone distinguish between them. That’s where games can help. 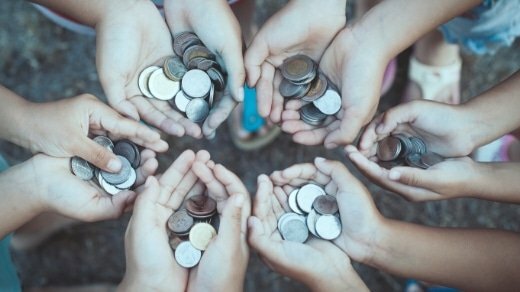 Since there are few opportunities for kids to see and use coins and bills in the real world, games can be a great educational tool. Plus they’re fun. 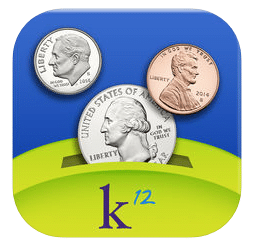 The following counting money games are designed to help kids better understand the values of coins and bills. 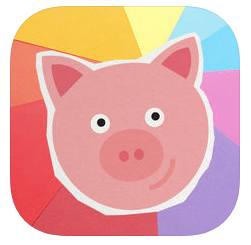 Included below are card and board games plus two apps that kids can use to practice on the go. The following counting money games are arranged according to kids’ understanding of counting coins and bills. The first few games are best for beginners while subsequent games help kids practice their knowledge. 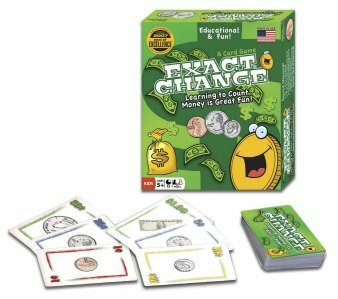 Think of Exact Change as nearly identical to the game Uno except coins and bill take the place of numbers. 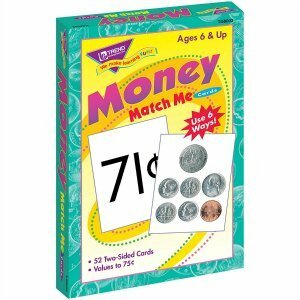 There’s also one twist: a few of the cards have quantities such as $1.20. If such a card is played, the next player can put down multiple cards that add up to $1.20 or simply play a card of the same color. 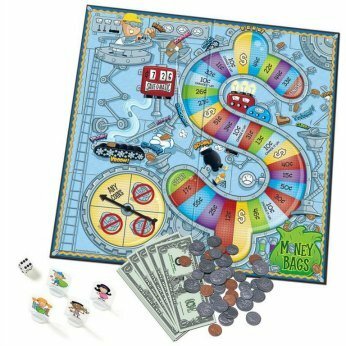 While this game is fun, kids aren’t forced to really think through or calculate coins and bills as they are in other money games. 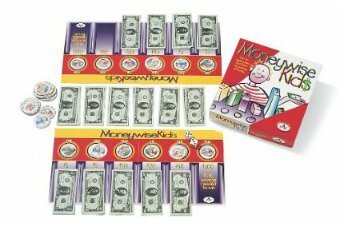 This is a fun way to reinforce kids’ knowledge of money but not the best game for a beginner to counting coins and bills.